If you’ve chosen to work with personal resume writing service, you might not know what you need to share with your team to get the most impressive resume. While Resume Pundits will interview you for some crucial information, there may be other things you want to include on your resume. If you want to experience a truly custom resume service, read on to learn about the most important questions you’ll be answering. 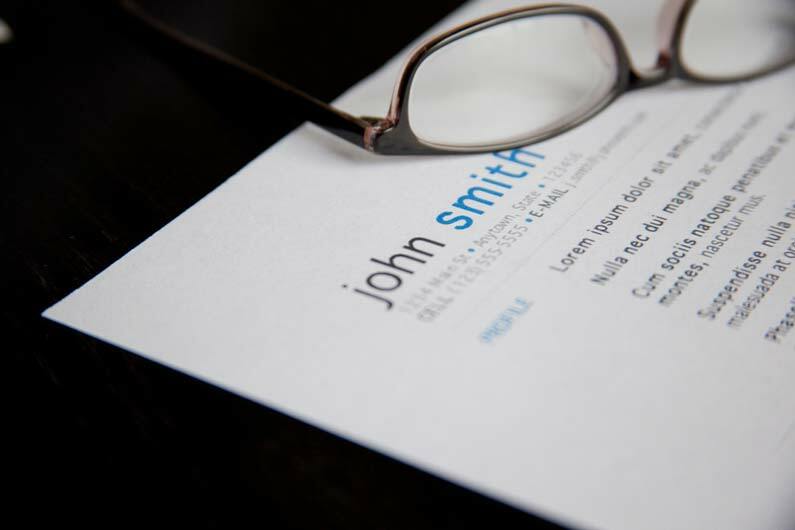 For a personal resume writing service, knowing what your overarching goals are is crucial. We want to know where you see yourself in five, ten, and even fifteen years, so we can prepare a resume that progresses accordingly. Whether you’re a few years into your chosen career or you’re ready to move into upper management, knowing your goals gives us a better sense of who you are. What Skills or Experience Do You Have? We obviously need to know what skills and experiences you have to write a comprehensive resume, but preparing yourself for this question ahead of time ensures you won’t forget anything. You may also want to include skills and experiences that may not seem entirely relevant to the position you’re seeking, but could show overarching qualities that make you an attractive hire. Are You Getting Any Continuing Education? Even if you’re only partially done with a particular certification or course, telling your personal resume writing service about your continuing education is important. Including this in your resume shows employers that you are constantly bettering yourself and your skillset to prepare for the needs of the company your work for. Whether you’re active in the community or you belong to an industry organization, showing that you care about others and are actively engaged with those around you is crucial information. What you do with your free time says a lot about who you are as an individual and as an employee. Your volunteer experience should be listed on your resume just as you would any other job you’ve held. Even as a volunteer, you gain valuable skills that could be an asset to the new company you’re applying for. You never know when the value your volunteer work could add to your resume. Like with volunteer work, you gain many valuable skills in military positions that could translate to your civilian life. Let us help you re-apply those skillsets towards your newly chosen career when you mention them in your first interview with our custom resume service. Have You Had Any Leadership Roles? Even if they’re unrelated to the industry, any time you held a leadership role is important to mention to you personal resume writing service. Successful leadership skills show that you work well with others, that you’re looking to grow in your career, and that you can manage and delegate work appropriately. Resume Pundits is the personal resume writing service you’re looking for to help you succeed. Whether you’re looking for a job in healthcare, education, government, or finance, contact us today to learn more!